SPEF’s NextGen program brings elementary students on-site to local businesses. 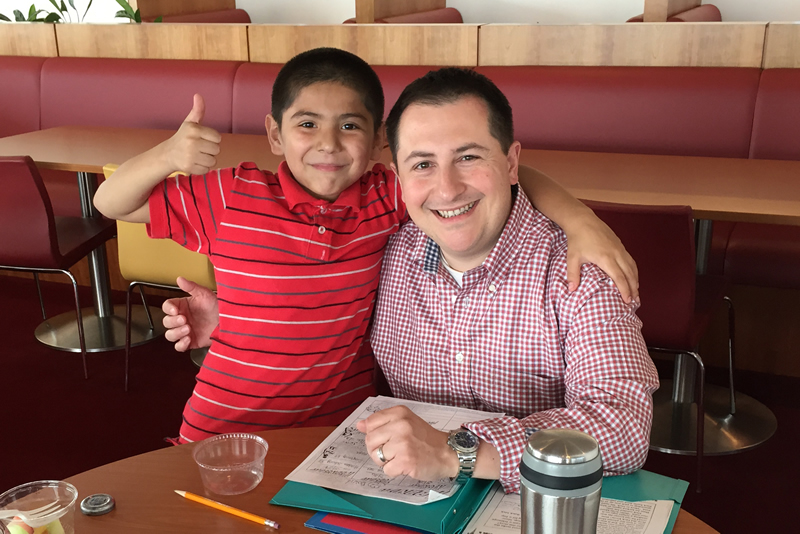 Each week, corporate volunteers work with 2nd-5th grade students who are selected due to their family’s economic standing and their lack of enrollment in other after-school activities. The program helps students improve grades, expand horizons, and allow corporate volutneers to have a positive impact on the future of Stamford’s next generation. Currently, SPEF partners with the Boys & Girls Club to pair Roxbury Elementary School students in grades two through five with volunteers from NatWest Markets. The students and volunteers meet weekly for hour-long sessions.